Those are good questions that have very personal and subjective answers. We might not all have the exact same goals and priorities for our lives, but one of humanity’s universal goals is financial stability and security. We all need money throughout our entire lives so we all want to do the best we can to grow and protect it. Victory Wealth Management, LLC is dedicated to helping people achieve their goals of financial victory - whatever that may mean to them. Victory Wealth Management, LLC is a fee-based wealth management firm with the knowledge, experience and expertise to help people meet their investment and financial goals. As an independent Registered Investment Advisor, Victory is able to act in the best interests of its clients without the influence of commissions or an affiliated broker-dealer. The race of life is never really won - not in this lifetime, anyway. It is an ongoing journey with the finish line continually out in front of us. Victory Wealth Management exists to help our clients meet their financial goals as they strive to run their race victoriously. Victory may never be fully achieved, but it is continually fought for. 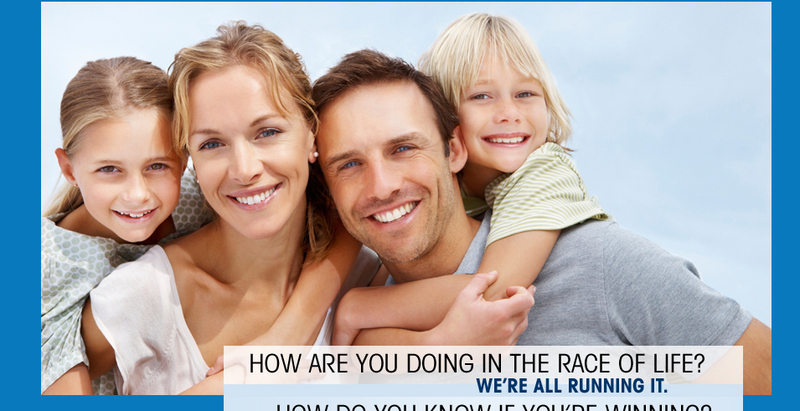 Let Victory Wealth Management help you win your race. Your success is how we measure victory. Your victory is our goal.